Plants are only as healthy as the soil you grow them in, so start the flowers or veggies in your greenhouse out right! 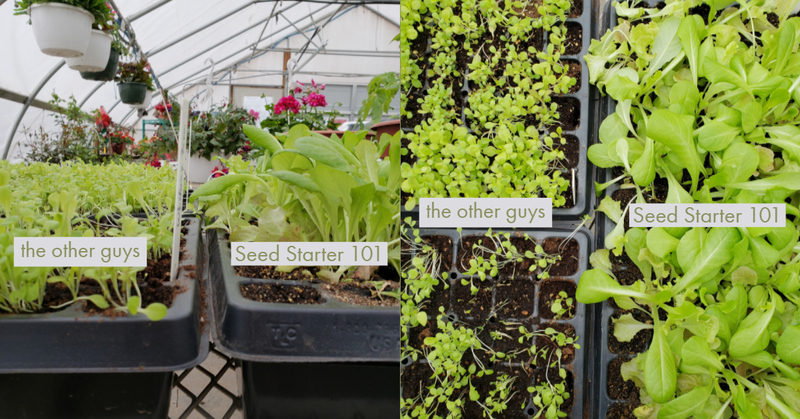 Seed Starter 101 is soft enough for delicate seeds and capable of holding moisture for an extended period. It is mineral-rich and has mycorrhizal fungi added to aid in germination. All of this together grows hardier and healthier plants faster. While many mixes are filler-loaded with high amounts of perlite and peat, we focus on nutrients by including 16 specially selected organic ingredients. 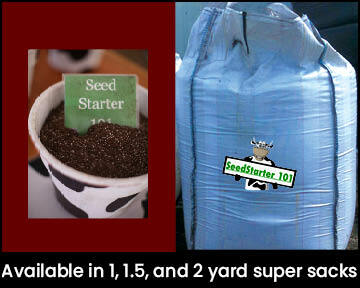 This means you only need to add water when working with Seed Starter 101, other add-ins are not necessary. 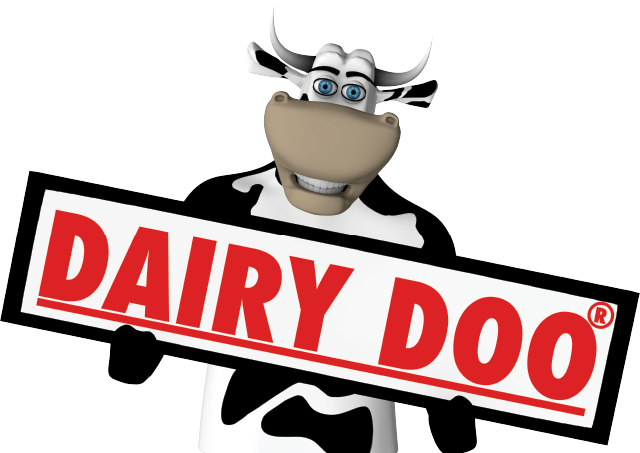 Ingredients include our own organic worm castings called WormDoo, azomite, and, of course, DAIRY DOO- a high-quality, organic compost that makes this soil come alive with biology! Application: This potting soil is safe for direct planting – fill your seed tray and plant!